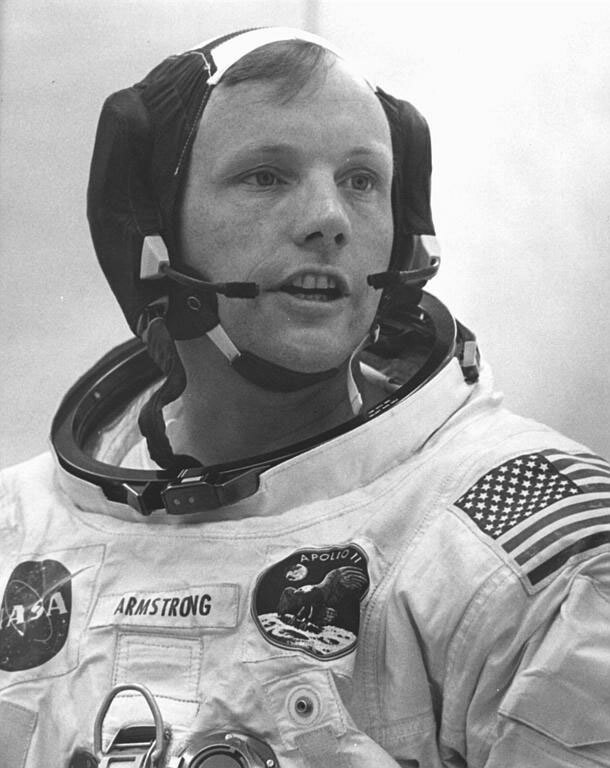 40 years ago today Neil Armstrong became the first man to set foot upon the moon. I was alive at the time, but too young to have any memories of the actual event. 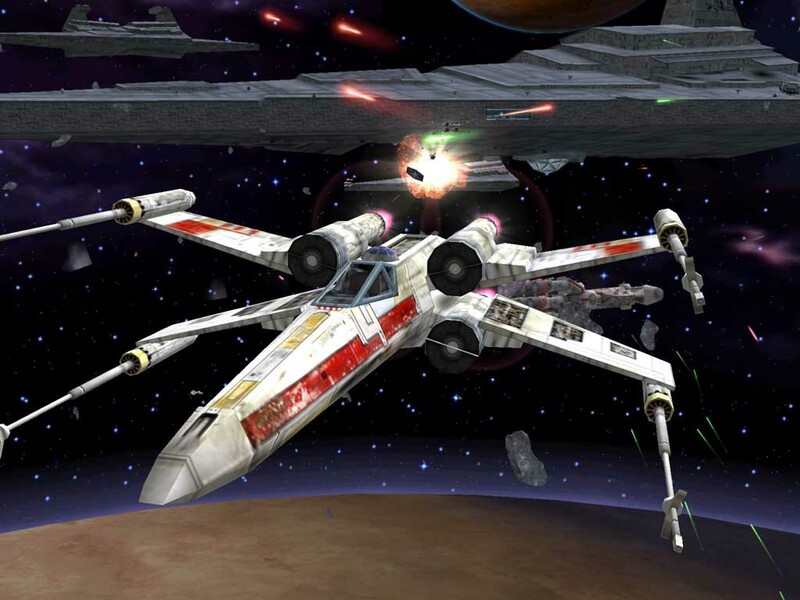 I do remember that when I was growing up in the ’70’s, watching TV shows like UFO and Space:1999, reading comics like 2000AD and lots of pulpy sci-fi novels (The Moon is a Harsh Mistress by Robert Heinlein is one that especially sticks in my mind), and of course seeing Star Wars at the cinema, I just took it for granted that by the time I was an adult there would be widely-available space travel, permanent bases on the moon and regular trips to Mars and beyond. but I can’t help feeling a bit cheated. The disillusionment isn’t just a generational thing though. It reflects my internal dissatisfaction with the course that my life has taken, as I age and am forced to acknowledge that there are some opportunities that will never come my way. It’s not that I’m unhappy with the decisions that I have taken over the years, just that every path that one chooses means leaving many more untrodden.